Every year there are many articles I hesitate to hit publish on – because I know they’ll push people’s buttons. Because I know someone out there will get upset. Because I know what I’ve written goes against the “rules”. But these are nearly always the articles where spirit is pushing the most to get the info out. And most often, I end up baffled and humbled by all your positive feedback as you read the article! It usually turns out that these are the very articles that prove the most eye-opening, the biggest perspective shifters and the most impactful on your journey! 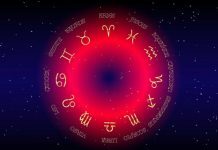 So here are twelve of the year’s most button-pushing, deep-going, controversial articles about Twin Flames! 8 Keys To Spiritual Ascension: Are You Experiencing A Dark Night Of The Soul? Twin Flames – A Supernatural Love? The Spiritual Shift – Are You Open To A Game-Changer? Did you know, cleansing away the negative energy that might be pushing you and your Twin apart is an essential part of the Twin Flame journey? Make sure you Download my Free Energy Cleanse Tool and Guided Meditations For Twin Flames if you haven’t already. It’s absolutely free, so you have nothing to lose by trying it! 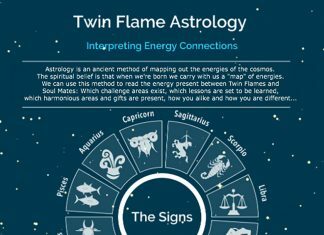 You’ll be amazed about what it can tell you about your Twin Flame Connection. Want more? 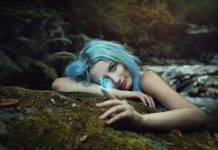 Learn the methods that got my Twin and I to Union within 18 months of our first encounter – have a look at the Vibrational Alignment Program for Twin Flames. And, go here to read about other Twin Flames’ amazing experiences with the program. Alternatively you can try our Free Transformation Kit for Twin Flames!